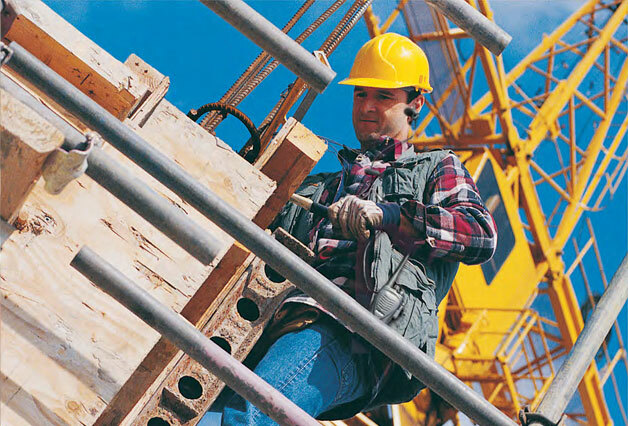 Increase jobsite safety, profits and efficiency with Kenwood ProTalk® radios. ProTalk® radios make communication easy to use, keeping workers and materials everywhere they need to be. Construction employees are mobile ,carry materials and work around machinery, so radio durability is critical. ProTalk radios meet military specifications for durability and are resistant to water and dust. Two watt radios will provide sufficient range for most applications, but for larger sites we recommend 5 watt radios with repeater capability. UHF signals provide a lot of flexibility, operating well both outdoors and in and around structures. If workers are divided into distinct groups or teams, a radio supporting multiple channels will be important. This will allow each group to keep their communications to themselves, while providing the flexibility to communicate with other groups as needed.